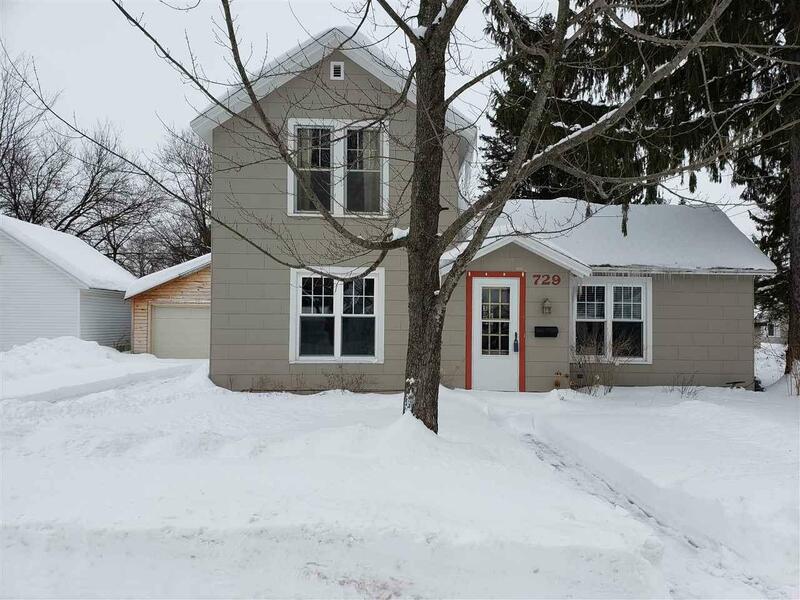 Charming Waupaca home! 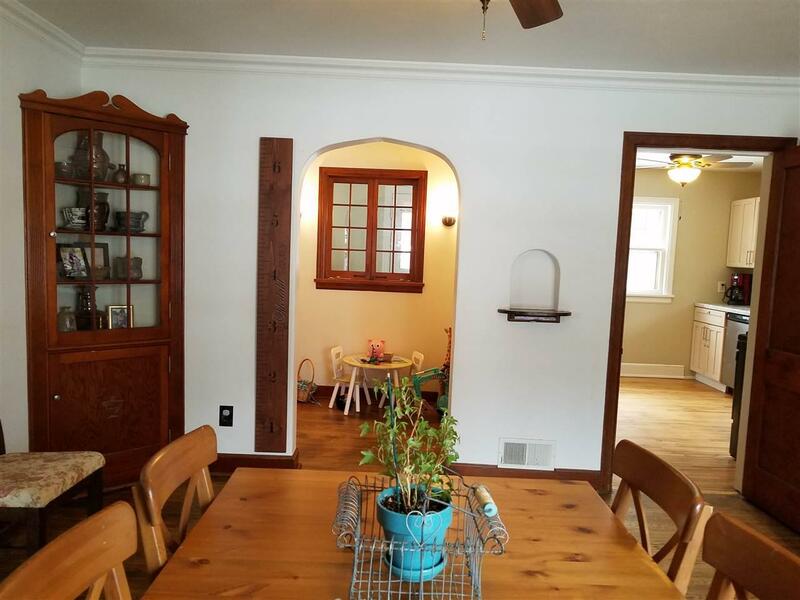 Don't miss this 3BR home with its arched doorways, hardwood flooring, built-ins, and updates! 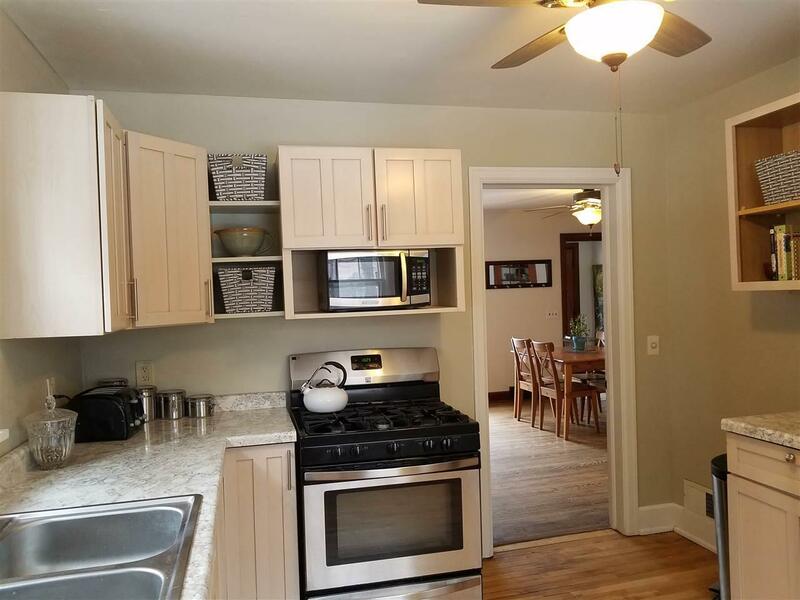 Updates include a new furnace 2018, dishwasher 2017, stove, refrigerator, washer & dryer 2015, new roof on house and garage in 2015, some new windows on main floor and more (per Sellers)! Fenced in back yard, 3.5 hall w/built-in cabinets, extra workshop area(10x18) on garage, and its convenient location near schools, hospital and restaurants make this a must see! Easy access to Hwy 10. Siding Slate/Asbestos. 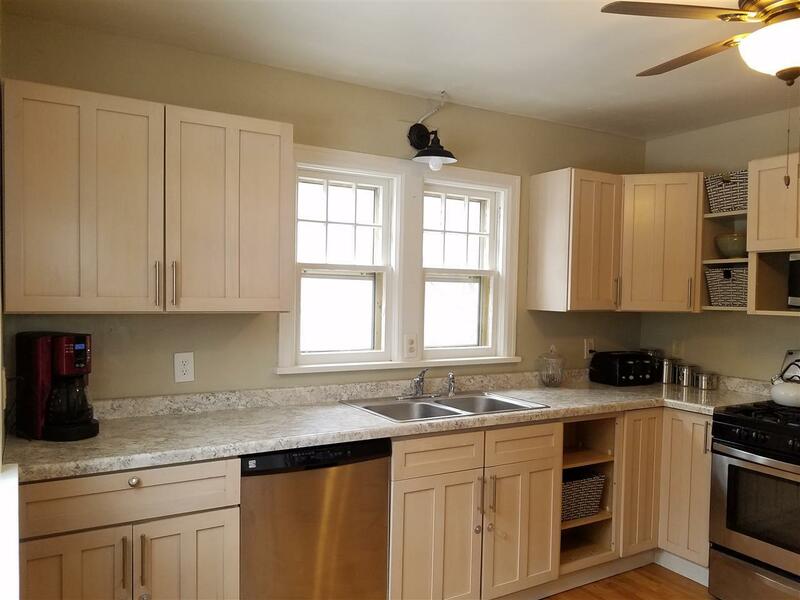 Listing provided courtesy of Faye Wilson Realty Llc. Information received from other third parties: All information deemed reliable but not guaranteed and should be independently verified. All properties are subject to prior sale, change, or withdrawal. Neither listing broker nor Dallaire Realty nor RANW MLS shall be responsible for any typographical errors, misinformation, misprints, and shall be held totally harmless. Data last updated: 2019-04-19T18:29:01.353. Copyright 2019 Realtors Association of Northeast Wisconsin. All Rights Reserved.